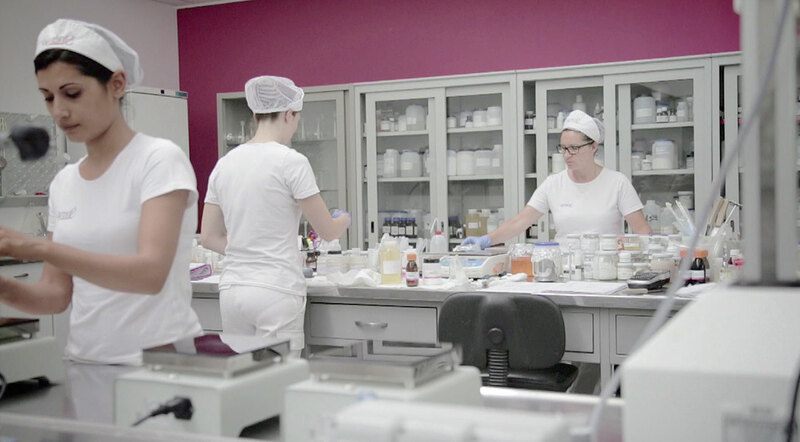 Sinerga is a contract manufacturer and cosmetic ingredients supplier for the cosmetic and dermo-pharmaceutical industry. We stand out for being a full-service partner able to provide costumized high-quality solutions with a flexible and proactive approach focused on our customers' needs. As every year, Cosmetagora kicks off the beginnning of cosmetic exhibitions!